El albergue Surfer's Bay está ubicado a pocos minutos a pie de la Praia do Baleal. 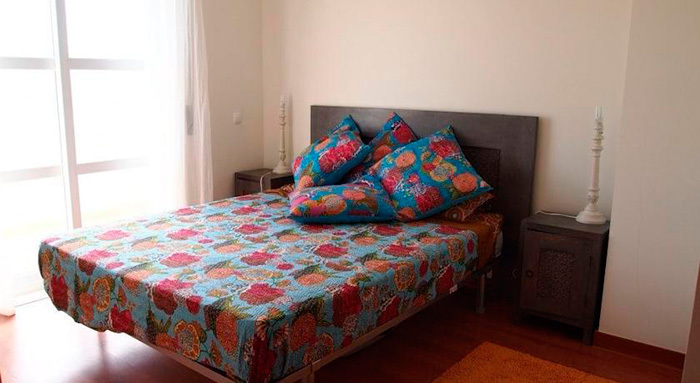 Las habitaciones son espaciosas y decoradas con motivos de surf. 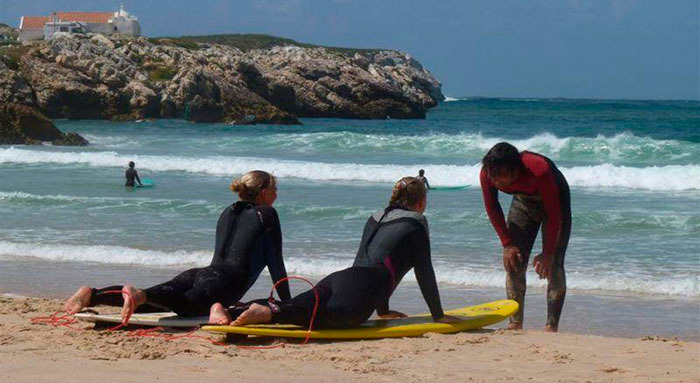 El albergue ofrece clases de surf en las Praia do Baleal y Supertubos.Disponen de 2 piscinas y 2 campos de tennis. 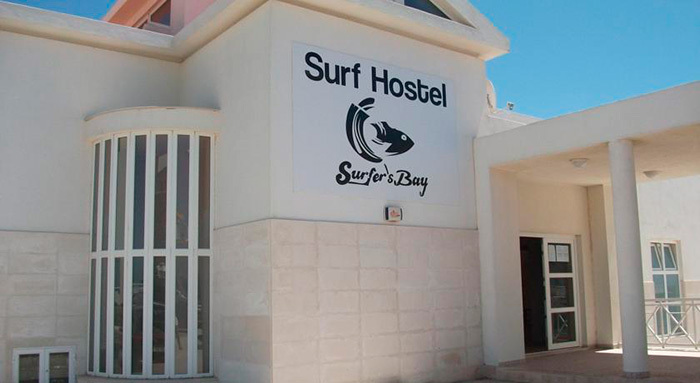 "Great accommodation and very friendly people, it was a fantastic surfing experience!" "Nice apartments, good kitchen. Perfect for surfing." "Amazing staff--helpful, friendly welcoming, cool! I will never forget these dudes. The hostel is fresh and new and has lots of space and great facilities--swimming pool, tennis courts, cafe/bar, surf equipment, bike rentals, etc. 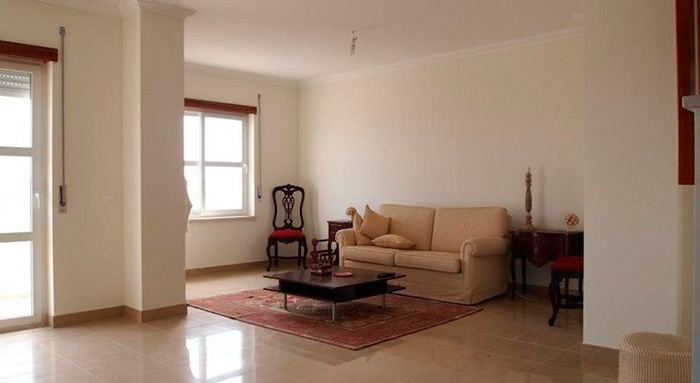 And the apartment is spacious with wonderful views (Really recommend it if you can afford non-dorm prices). 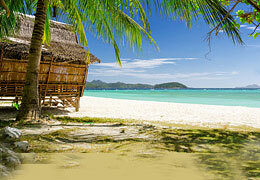 It's a short walking distance to a non-crowded section of the beach. Good surf spot (This was my first time surfing, but it's good for every day surfers too). 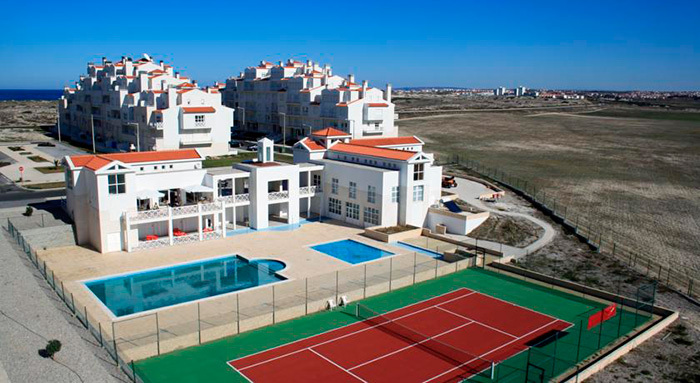 And you're also located right between the towns of Baleal and Peniche. Take your pick! (I recommend getting a bike though). Peniche is a special place, and I'm so glad I experienced it at Surfer's Bay. Hope to be back some day!"